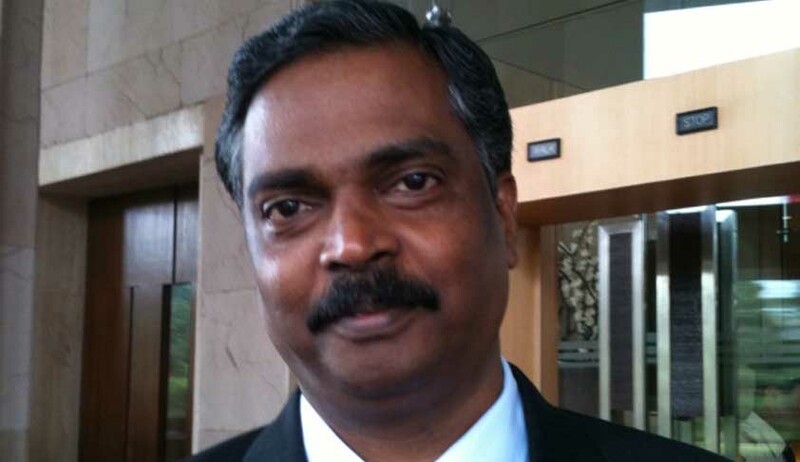 S. Sivakumar, professor at Indian Law Institute (ILI), has been appointed as full-time member of the 21st Law Commission of India. The professor confirmed this via an e-mail. Earlier Indian Express had reported that Rajkot-based lawyer Abhay Bhardwaj, who had represented the accused in the 2002 Gulbarg Society Massacre case, had been selected as part-time member of the 21st Law Commission of India. In March 2016, former Supreme Court judge Justice Balbir Singh Chauhan was appointed as the new Chairman of Law Commission of India. Former Gujarat High Court judge Justice Ravi R Tripathi was also appointed as a member of the Commission. The Law commissions since 1955, have submitted 262 reports so far to the government, on various subjects. The last report, submitted on 31 August 2015, by previous chairperson Justice AP Shah, had recommended immediate abolition of death penalty for all purposes, except terrorism-related cases.